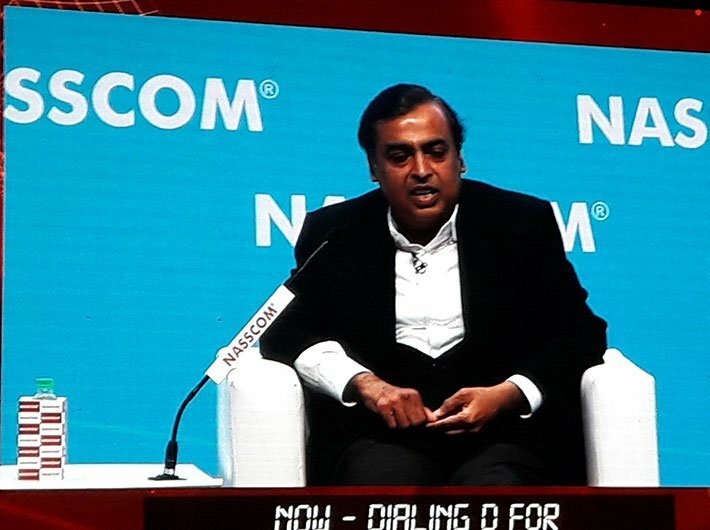 Speaking at the India Mobile Congress, Ambani said that India has leapfrogged the mobile broadband penetration to become world’s largest mobile data consuming nation in just last one year. “The pace of growth in Indian telecom industry is unparalleled in the world,” he said. “As a nation we missed the first three industrial revolutions. The fourth industrial revolution is fuelled by connectivity, data and AI. 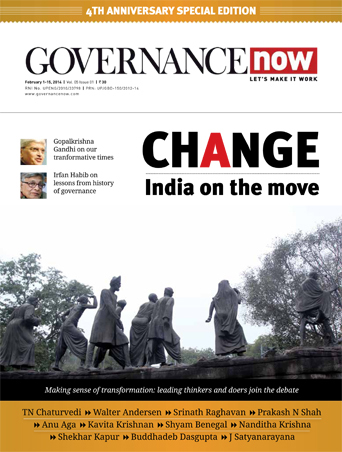 India now has the opportunity to lead the fourth revolution, which has brought more dramatic transformations globally than the three revolutions,” he said. “We have to provide ubiquitous high speed data at affordable prices and at the same time ensure that they also have access to affordable smart phones that connects them with knowledge and limitless power of Internet. He observed that India's economy is overflowing with data. “All of us have worked to create a robust digital circulatory system to carry data of each of 1.3 billion Indians including those living in remotest villages,” he added.